On Wednesday, Samsung revealed the Galaxy Tab 10.1, a tablet with a 10.1-inch screen that will be launched in the U.S. on June 8. Online sources have speculated that it's very likely that the tablet will see an Indian launch within a month of its American launch. Samsung has revealed that the 16GB Wi-Fi version of the Tab will be priced at $499 (Rs. 22,200 approx.) 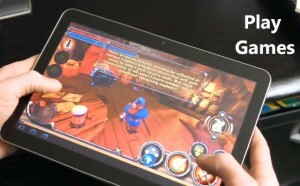 while the 32GB Wi-Fi version will cost $599 (Rs. 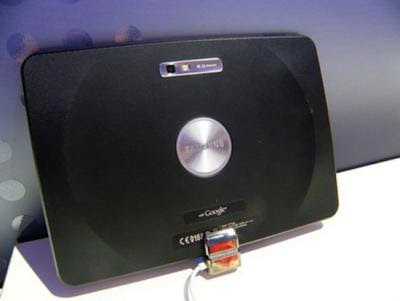 26,650 approx.). We still do not know the pricing of the 3G versions of the tablet and will keep you updated as it arrives. 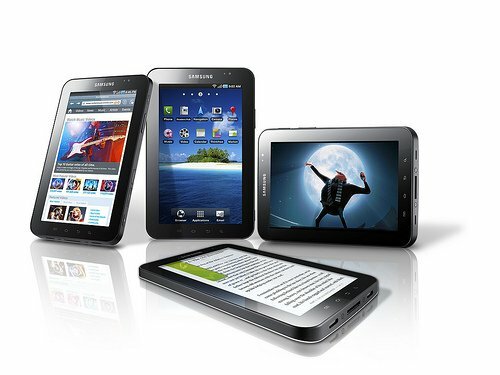 The Galaxy Tab 10.1's display has a resolution of 1280x800 pixels and it weighs slightly over half a kilo. 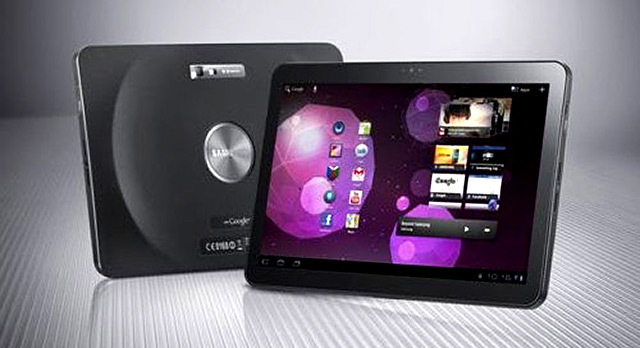 It is powered by a 1GHz processor and has two cameras- a 3MP main camera with an LED flash and a 2MP front-facing camera. 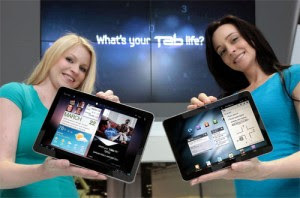 The Tab will use a combination of the Android 3.0 (Honeycomb) OS and Samsung's own TouchWIZ UI. 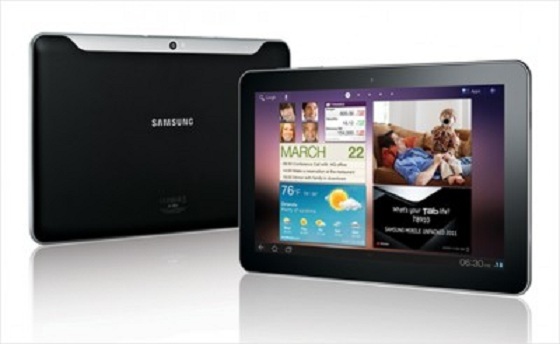 The Galaxy Tab is also capable of 1080p HD video playback and supports Adobe Flash 10.2. 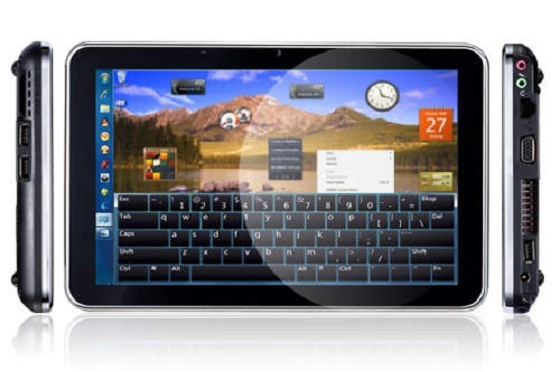 Apart from the internal memory, both 16GB and 32GB versions of the Tab will support microSD cards up to 32GB. 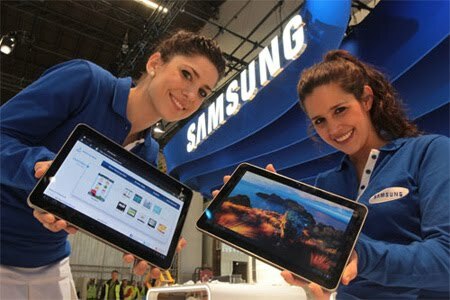 Along with the Galaxy Tab 10.1, Samsung also showed off the Galaxy Tab 8.9- a tablet with an 8.9-inch screen with the same resolution as the 10.1 Tab. The 8.9 Tab also shares all its other specs with its larger screened compatriot. 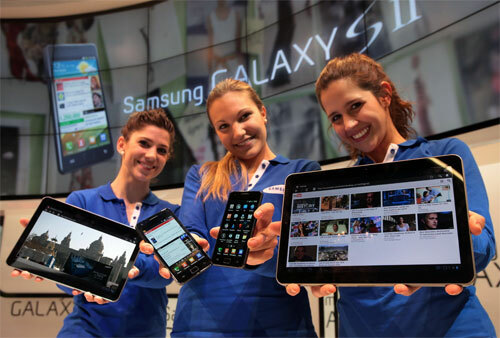 Samsung has not yet revealed the release date for the 8.9 Tab.